In “Discover: ELS/Vancouver” students and staff at ELS/Vancouver discuss the Center, located in the heart of the city’s downtown area. “In all my skills like writing, reading, speaking and listening, I can see that I had a big improvement. 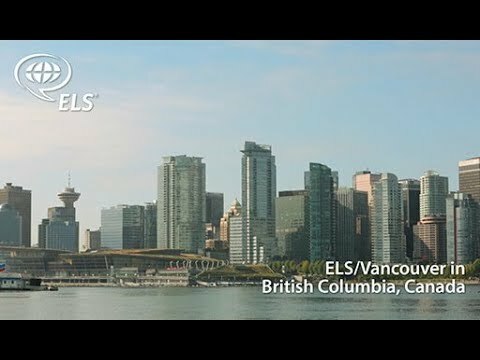 I know that ELS has helped me improve my critical thoughts,” said Vivian, an ELS/Vancouver student from Brazil. While at the Vancouver Center, students can use their weekends to visit Whistler, Victoria, and Seattle, or take multiday tours of the Rocky Mountains.